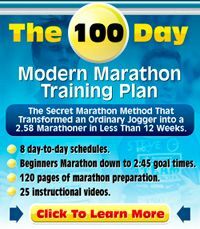 The 100 Day Marathon Plan – PDF ebook download by Dr. Marius Bakken. If you want to run faster marathon times, you just have to train harder, right? Wrong! Marius have found a faster, safer and far easier way. Download his book now!